Ninebar Sound - The Legacy﻿ but, one more rave? 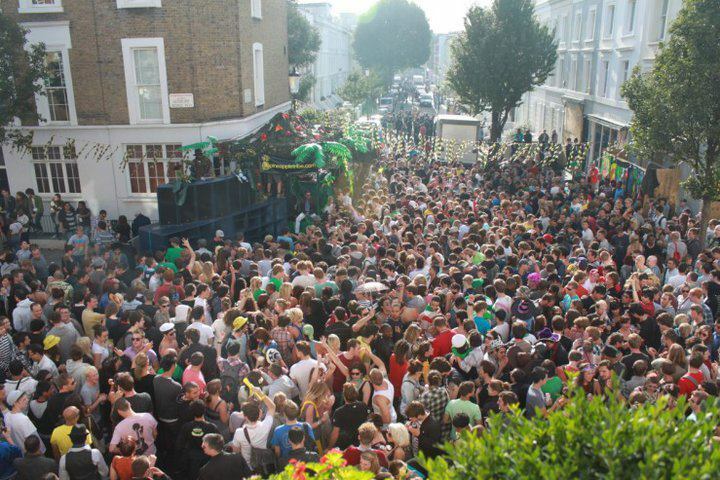 Ninebar specialised in sound system hire for the UK Bass and electronic dance music industry. 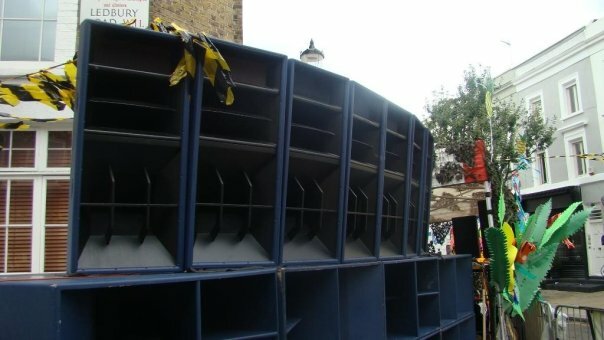 Our sound system provided crystal clear mid-highs and devastating sub-bass in our own unique sound, called the "Ninebar Sound". 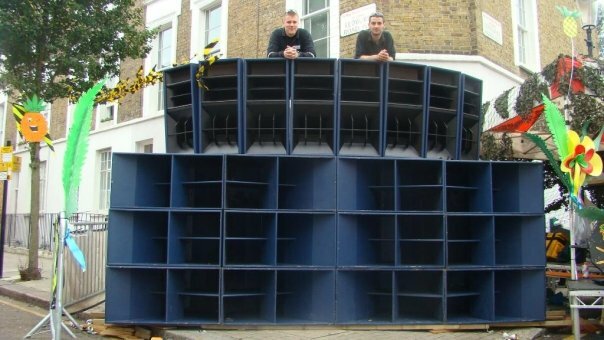 We impletemented our sound system in scalable packages to suit all UK Bass and Dance Music events. 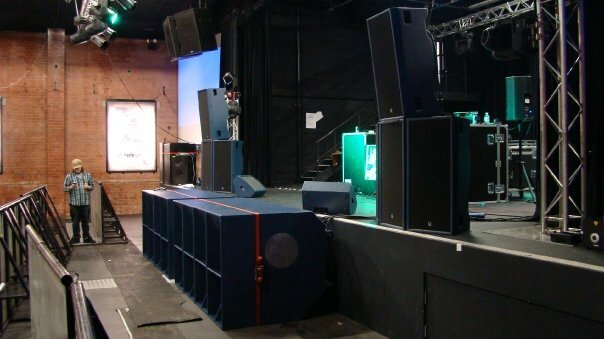 We also hired our system to any type of event requiring high quality sound. Copyright 2018 Ninebar Sound System. All rights reserved.